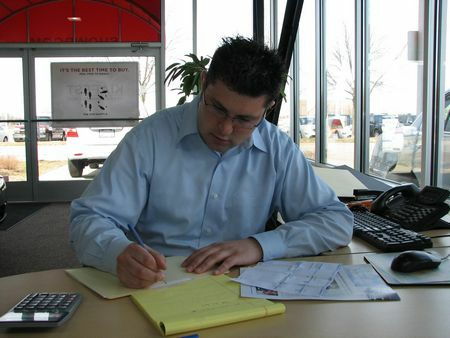 You can try to refinance your auto loan while you have damaged credit, but the results may not be what you hope. 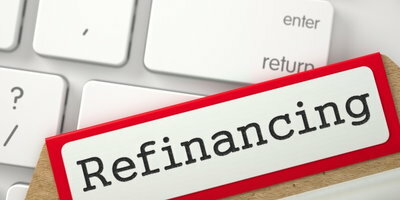 Refinancing is a great way of reducing the amount you owe in interest on a loan, and it can also be used to reduce your current monthly payments if you need some financial relief immediately. However, that second option can cost you – especially if you have a tarnished credit history. At Auto Credit Express, we've worked tirelessly for years helping hundreds of thousands throughout the nation find affordable auto financing. We understand the need for financial relief, and we want to give you more insight about how refinancing an auto loan or waiting may help you. Let's get this out of the way first; if you have bad credit and you are trying to find ways of refinancing your current loan in order to lower your interest rate, you really should wait until you have taken more time to rebuild your credit history. 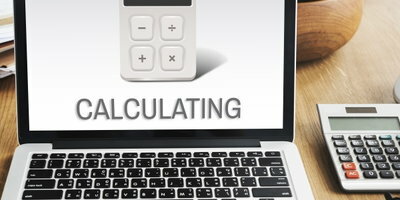 If your score hasn't increased enough, obtaining a better rate will be difficult; it's likely that if you got your current rate back while your credit was good it would only get higher. Or in the best case scenario, it may stay the same. In fact, the only way to make it worthwhile is if you were able to show the lender that you have cash in the bank or other types of liquid assets such as stocks or bonds that could be used to repay the loan if needed. If you don't have those, you could also try having a cosigner with a better credit score. These two things might help you, but the actual results may vary. If you are thinking about refinancing to reduce your monthly payments in order to lighten your financial load, see if there are ways to reduce your financial burdens in other areas of your budget first. 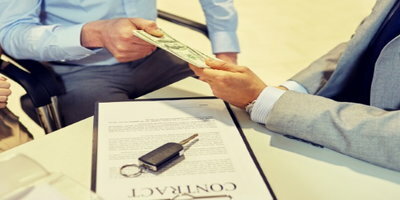 When you're finished paying on the longer term, you will have paid far more than your car was worth due to the additional interest on the loan. 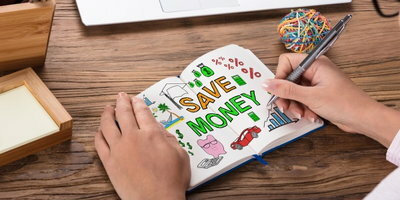 Trying to take different avenues to reduce your day to day expenses and focusing on getting your credit in order is the best way to get back in financial shape. Once you've done that, we can find the right people to help you. All you need to do is fill out our easy and secure online application. Don't wait a moment longer, get started now!